The Musto Canter BR1 Jacket provides durable waterproof, windproof and breathable protection to Musto's high BR1 standards. 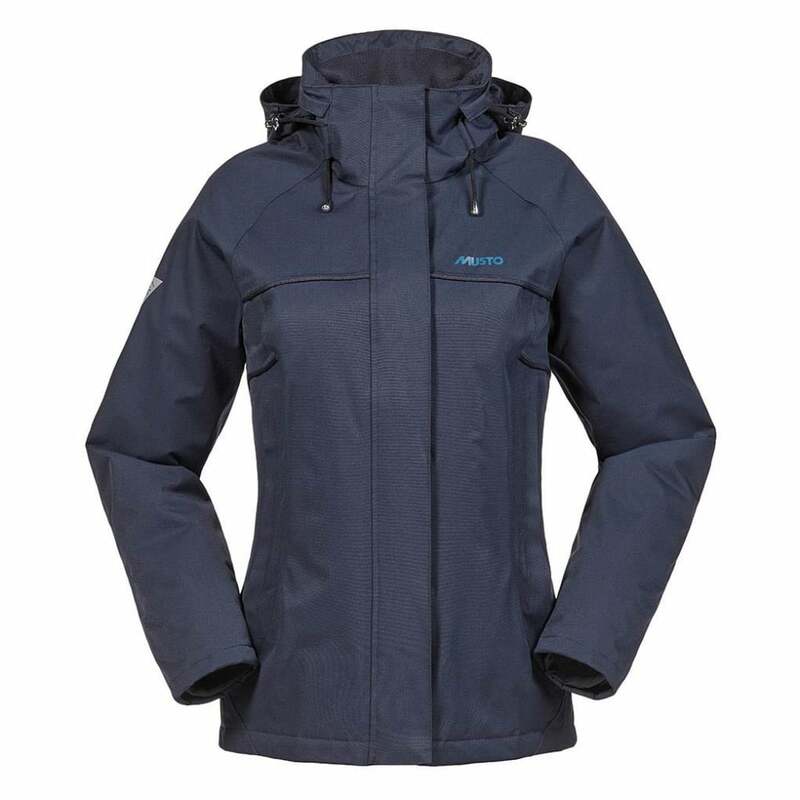 This stylish, technical coat features an adjustable storm hood and double storm flap with drainage channel to provide optimal weather protection, The cinched, elasticated rear waist panel creates a flattering fit and ensures comfort in and out of the saddle. Polyester wadded for increased warmth, there's a very good reason why the Canter Jacket has proven so popular.